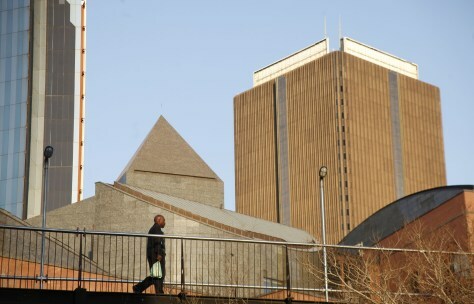 Johannesburg is the commercial capital of the country — and an economic hub of the continent. It is a world-class city that will host the opening and closing matches of 2010 football World Cup. But because of its reputation for violent crime, few visitors make it beyond the swanky hotels, high walls and sprawling malls of the north.